Stilbenes are a non-flavanoid class of polyphenols. They are important for their medicinal values. Stilbenes and their derivatives possess a vast number of applications. Many naturally occurring stilbene compounds like resveratrol have multi-functional effects such as antioxidant, anti-inflammatory, anti-cancer and cardio-protectant, and recent studies have focused on their positive effect on age-related infertility problems. They increase vasorelaxation, lower cholesterol, improve Red Blood Cell (RBC) deformability, activate potassium channels, have a positive effect on myocardial remodelling and inhibit platelet aggregation. They are abundantly present in wine. They are important for their antioxidant activity. These compounds are also known as phytoalexins and are found in a variety of plant species where they are produced against various stresses. Stilbenes and their derivatives are effective against various diseases, especially cardiovascular diseases, cancer, etc., and hence they play an important role in modern medicine. 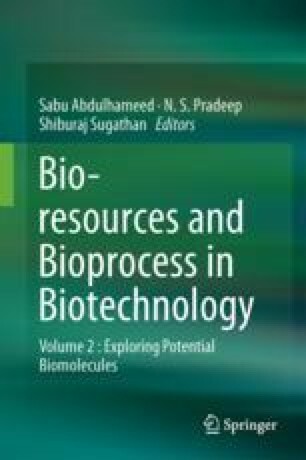 This chapter focuses on the presence and role of stilbene and its derivatives in traditional Indian medicines and their biological activities.